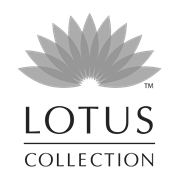 These flower garden stakes from the Lotus collection will bring a pop of colour into your garden. 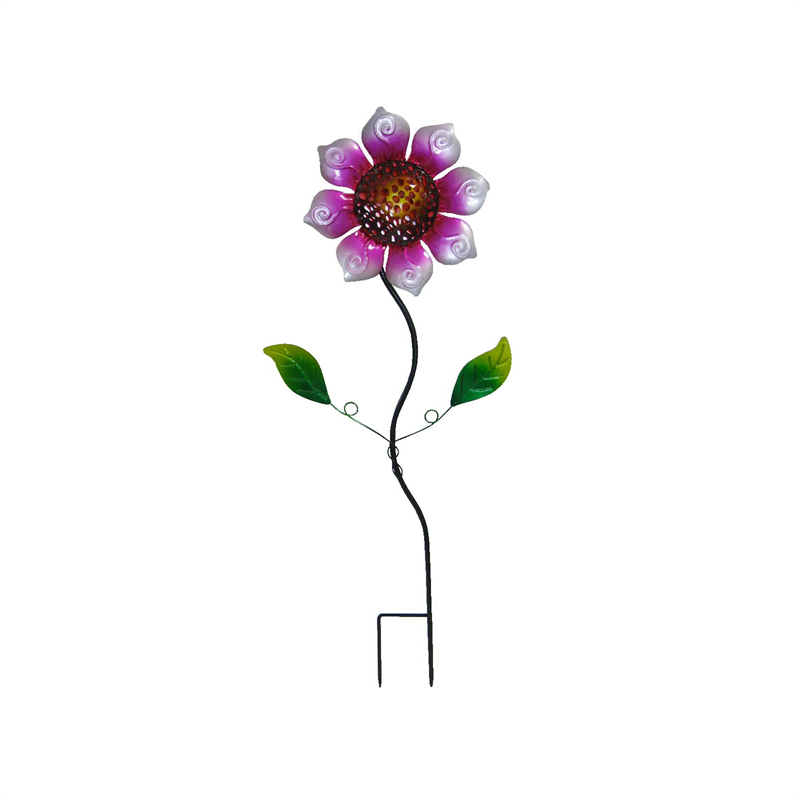 They are available in two vibrant designs and made from a durable powder coated steel. 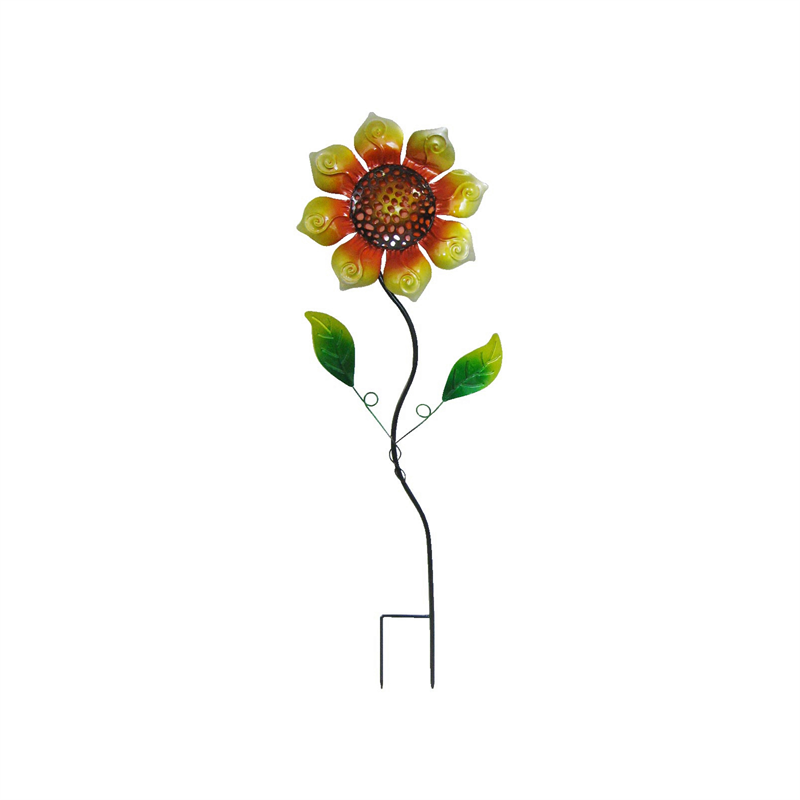 Place them anywhere in your garden or favourite pot plant - best of all no watering is required.